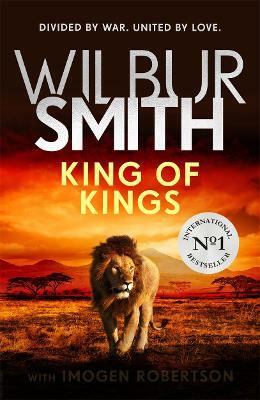 Dr Ben Kazin has only a blurred photograph and a gut instinct that there is a lost city to uncover somewhere beneath the Botswana cliffs. 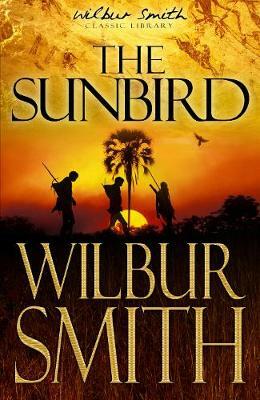 Soon, a whispered curse and a chance encounter with a local tribe lead him to discover much more than city foundations.The curse, it seems, is real, and will link Ben, his oldest friend, and the woman they both love with a forgotten leader from two thousand years ago, in a city of glory and honour that subsequently disappeared without a trace. 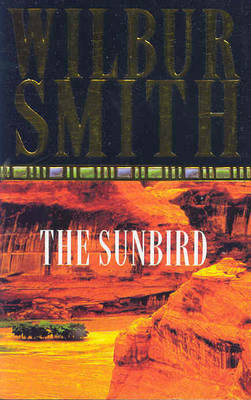 But what happened to that ancient civilisation? 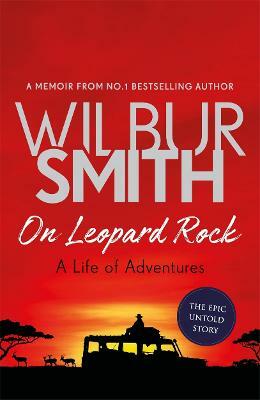 And what is it that connects that lost empire to Ben, and the violent dangers he must face in the present day? 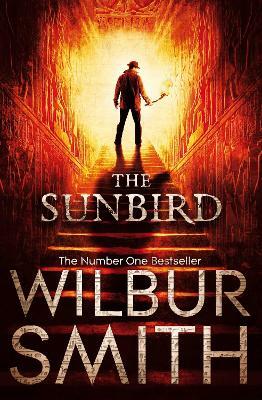 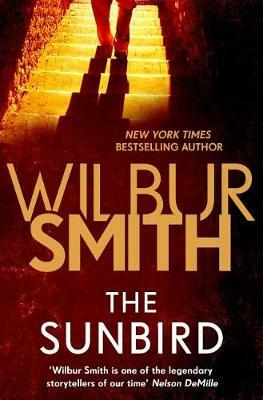 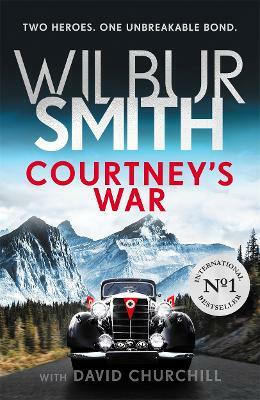 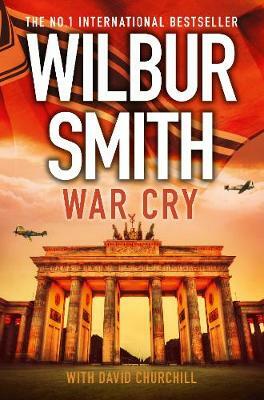 Buy The Sunbird by Wilbur Smith from Australia's Online Independent Bookstore, Boomerang Books.